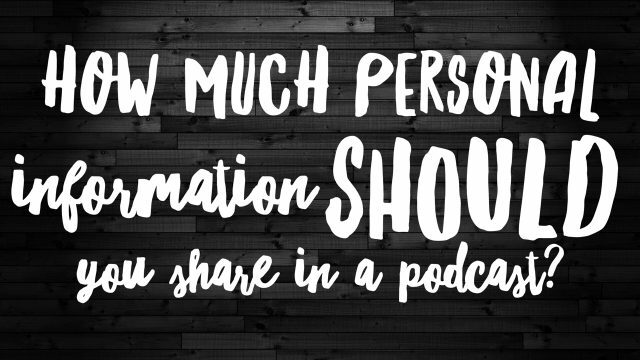 496 – How much personal information should you share in your podcast? In this week's episode, I answer a question from a listener who's mother had been diagnosed with dementia and where the content was sort of a journal of the mom's progress. Family members had expressed concerns about the details being shared in the podcast and this person wanted my thoughts on how much personal information is okay to share in a podcast.